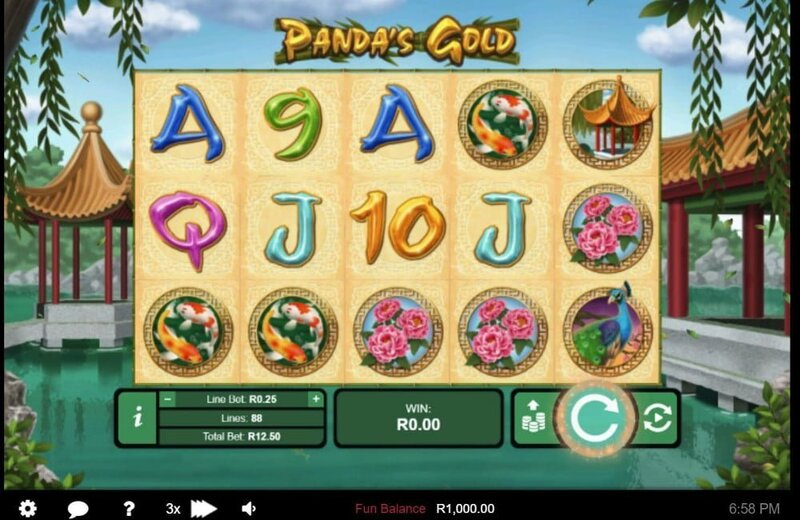 Panda’s Gold is a 5 reel, 3 row video slot from RealTime Gaming with 88 paylines. The theme of the slot machine is set within the Chinese province of Sichuan also known as panda country. It offers a non-progressive jackpot of 50,000 coins on a single spin with payouts that occur from left to right. By no means is it a novel theme because the developer released numerous games with the same theme over the years. In terms of bonus features what can you expect? 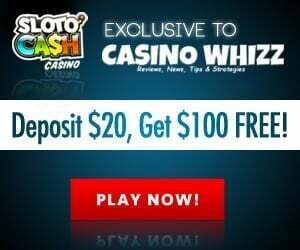 To begin it has 3 free spins feature (pick one) that awards up to 8 free spins with re-spins. Symbols that appear on the reels remain true to the theme, you’ll see cards from 9 to Ace, koi carp, golden bowl, bamboo plant and flower, colorful bird, roses, temple, panda (wild) and peacock. The symbol that pays the top cash prize is the colorful bird, 5 of them at the maximum bet pays 888 coins. The number ‘8’ is associated with fame and good fortune in Chinese culture. Panda’s Gold has a RTP or average return to player percentage of above 96%. Base game wins are good, you can expect payouts (depending on your average bet per spin) from 2x up to 50x your stake. We won’t describe the game art of the slots as sublime since it does away with all the theatrics by focusing on its game mechanic. The coin range is diverse meaning that low, medium and high rollers can get in on the action. The game becomes more volatile as you increase your average bet per spin. 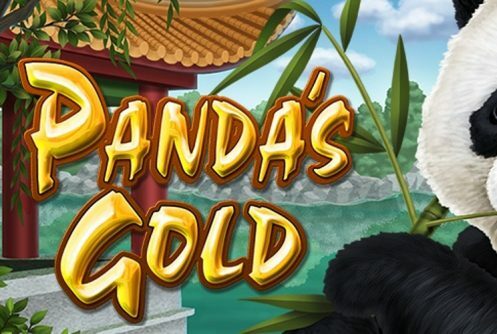 Panda’s Gold is suitable for play on mobile devices and PC desktops. The wild symbol is the Panda, it appears only on reels 3, 4 and 5. Winning combinations are completed by it when it substitutes symbols adjacent to it bar the scatter (Fortune logo). 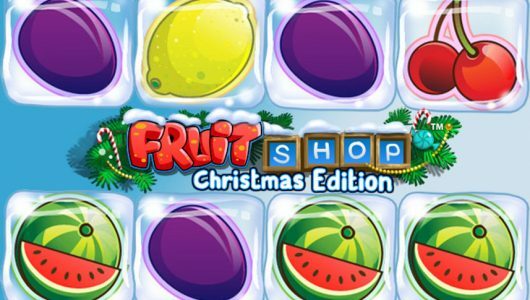 There are 3 free spins features triggered by 3, 4 or 5 Fortune scatters. 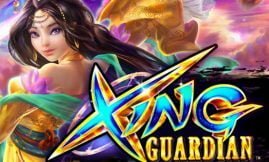 Once the feature is triggered you’re given a choice between 3x free spins features starting with the Fortune Free Games (5 free spins), Wealth Free Games (4 free spins) and lastly the Prosperity Free Games (3 free spins). When 3 or more scatters pitch a re-spin is awarded. During the Prosperity free spins feature prizes that have one or more wilds will be tripled. The Wealth Free Spins feature plays host to a multiplier of 8x when one or more wilds appear. The Fortune Free Games feature is hands down the most lucrative feature of the lot. Here’s why. The feature is triggered by 5 scatters with an attached multiplier of 5x for each free spin win. It gets better, if a wild is part of the mix wins are further boosted by a cracking 8x! 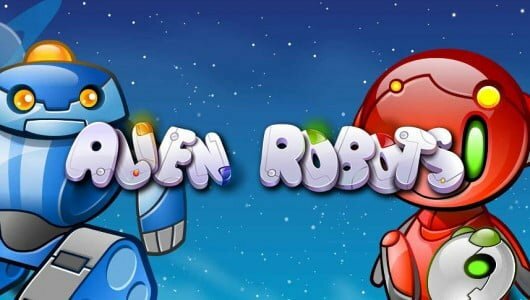 It’s a re-triggerable free spins feature meaning that extra free spins can be won should another 3 or more scatters pitch. 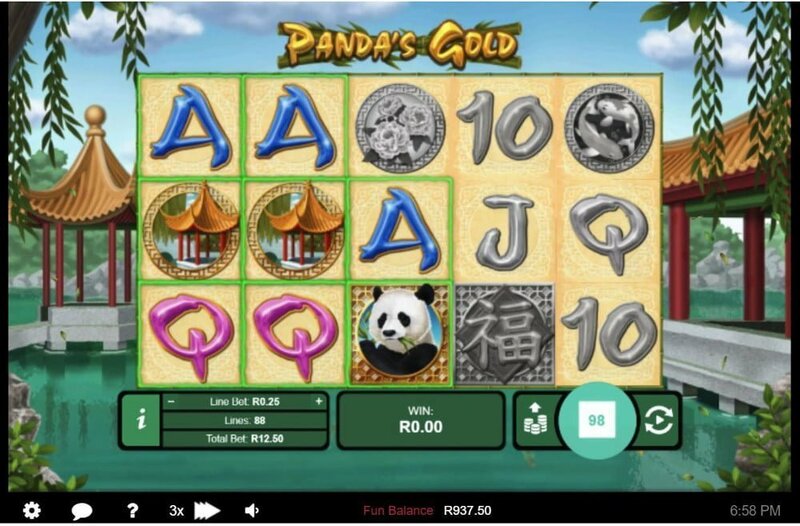 Panda’s Gold is by no means a ”washed up” theme, base game wins are top-notch not to mention the 3x distinct free spins features. Of the 3 free spins features the Fortune Free Spins is the best because the multiplier shoots up to 8x when a wild appears, basically free spin wins are multiplied by 8. 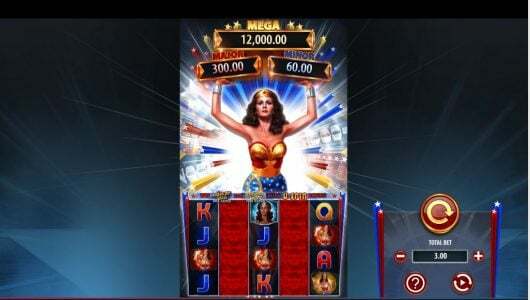 The game is designed for players who enjoy frequent interactive bonus rounds with exciting character action. The free spins feature can be triggered randomly on any base game spin not to mention those wild symbols. We find that a bonus feature is triggered about every 45 spins.